When Walt Disney World opened up the new Fantasyland in Magic Kingdom, complete with the Beast’s castle at the top of a hill overlooking Belle’s quaint village below, they ingeniously included Gaston’s Tavern. A manly establishment fitted with huge leather chairs, bear skins and deer heads covering the walls, and meats on the menu. It is the epitome of the tavern where Gaston sings his famous duet with Lefou. But then they went and ruined everything. Similar to the ever famous giant Turkey Legs sold across every Disney theme park, Gaston’s Tavern served giant Pork Shanks. They were the size of your face, and it took a bit of maneuvering to take the first few bites. They were heaven on a bone. Our family would rush straight here to consume as many as possible and come back for more later. For a short stint they even sold them in front of the Matterhorn in Disneyland. Then, without warning they disappeared from the menu. In doing so, Gaston’s Tavern just went and made themselves irrelevant. Though this tavern also serves up Lefou’s Brew a delicious apple cider concoction with toasted marshmallow foam, and a tasty giant warm cinnamon roll, they don’t deserve your patronage. 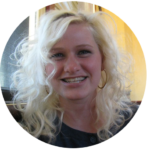 They wrecked the one item that made this place come together like cotton candy on a spool. Just don’t bother. 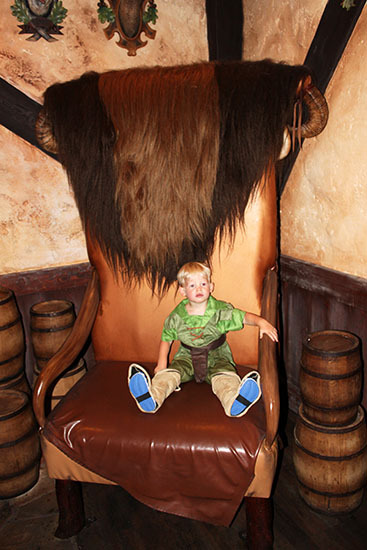 ► For Kids: This is a fun establishment, with excellent theming. Maybe one of the best. Though it’s little more than a snack cart, it has an actual indoor seating area to beat the heat and the crowds. They’ll love the juice and cinnamon roll, but if you ask me you should teach them to boycott establishments that don’t serve public interest. 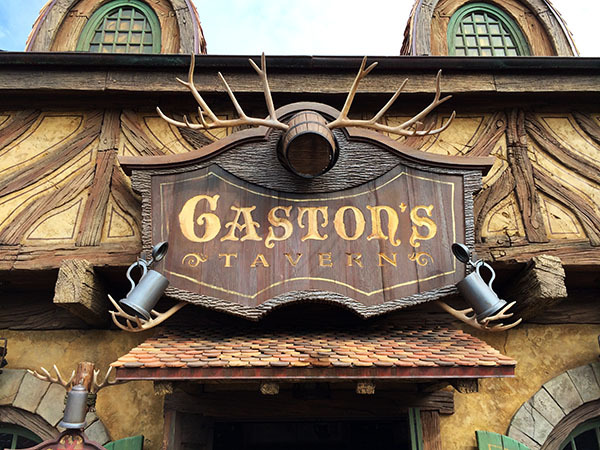 Did you visit Gaston’s Tavern back in its prime? We want to hear about your disappointment too! Let us know in the comments! Check out the rest of our Disney Dining Plan restaurants! 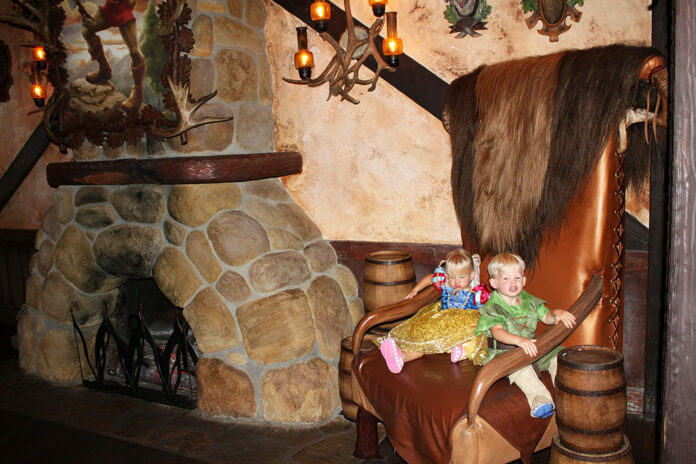 ► Nap-Time Version: Gaston’s Tavern was once fine restaurant that has now been relegated to a side show for onlookers.